Where I can Clean my Rugs? 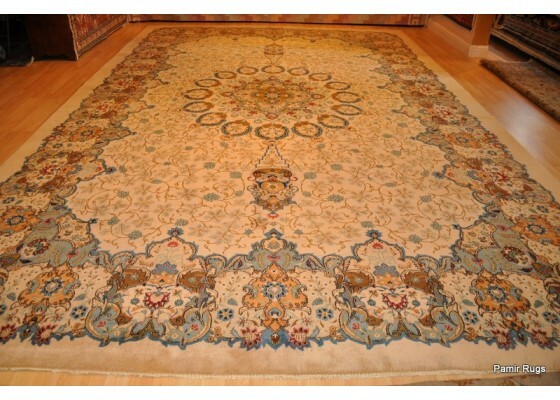 Chinese rugs with Chinese designs and motives second the new Chinese rugs made with mostly Persian designs for American and European markets. 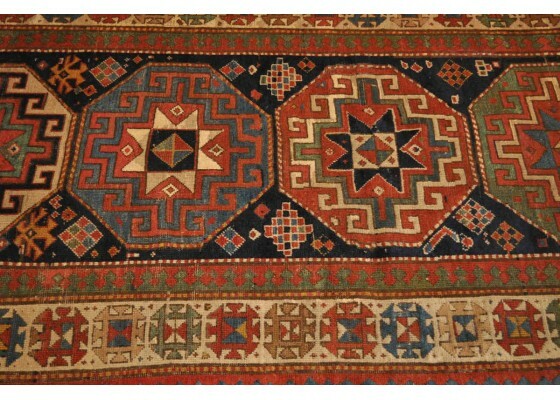 Authentic Chinese rugs are made in Patow, Peking, Kalgan, Shanghai and Tientsin regions. 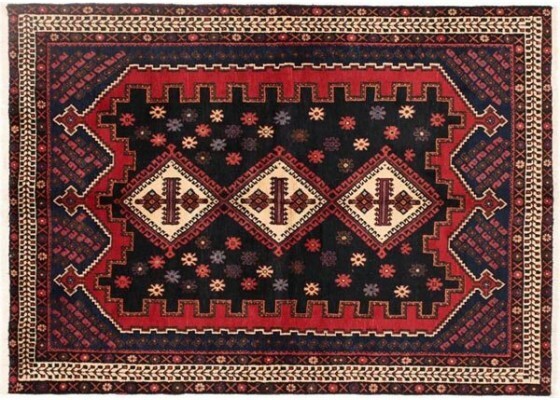 Caucasian rugs come from mountains region between the Black Sea and Caspian Sea. 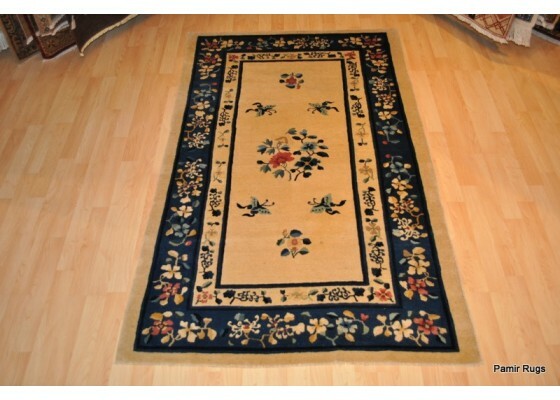 The dominate colors in Caucasian rugs are red, blue, yellow green and ivory, some brown is also used. The patterns have a definite geometrical tendency. Ardabil rugs originate from Ardabil located in the province of Ardabil Province in northwestern Persia, 639 kilometers from Tehran. Ardabil has a long and illustrious history of Azerbaijani carpet weaving. 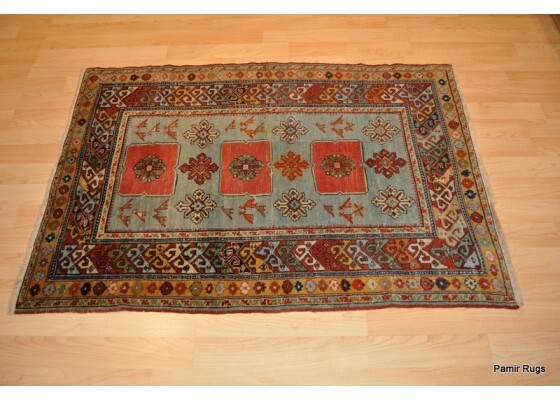 Made by the nomadic and semi-nomadic tribesmen who roam the town of Kerman in south east Persia, and generally considered among the finest examples of nomadic weaving emanating from the region. Persian rugs come in many, many designs, quality and subcategories, almost every province and village in Iran has its own design and color combination, even the wool and the weave of the Persian rugs are diverse from one Province to another. Some of the most famous Persian rugs are Persian Kashan, Persian Sarouk, Persian Nain, Persian, Heriz, Persian Kerman, Persian Hamadan, just to name a few.